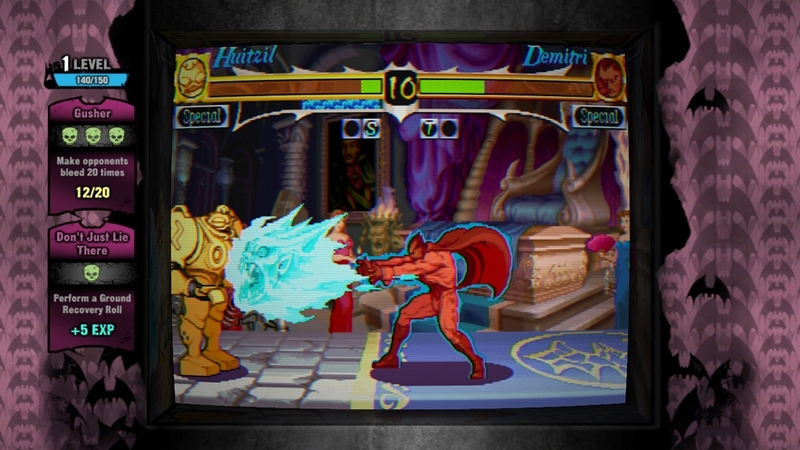 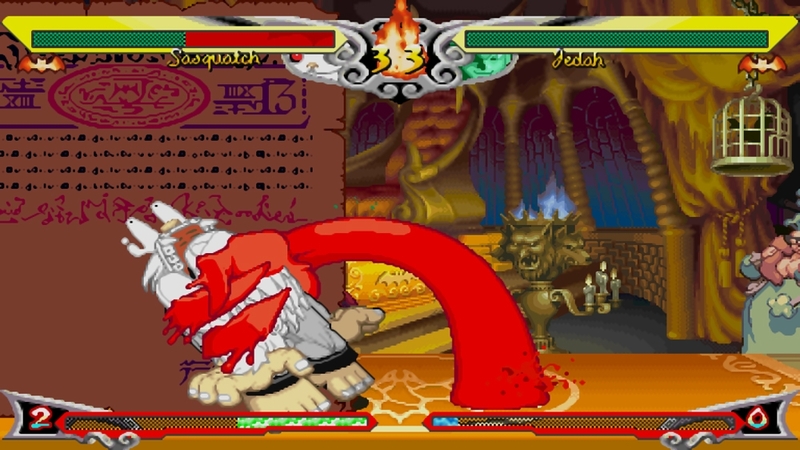 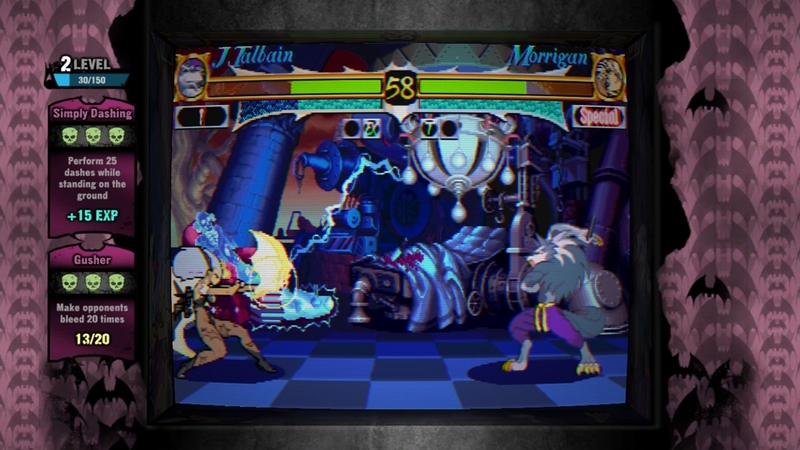 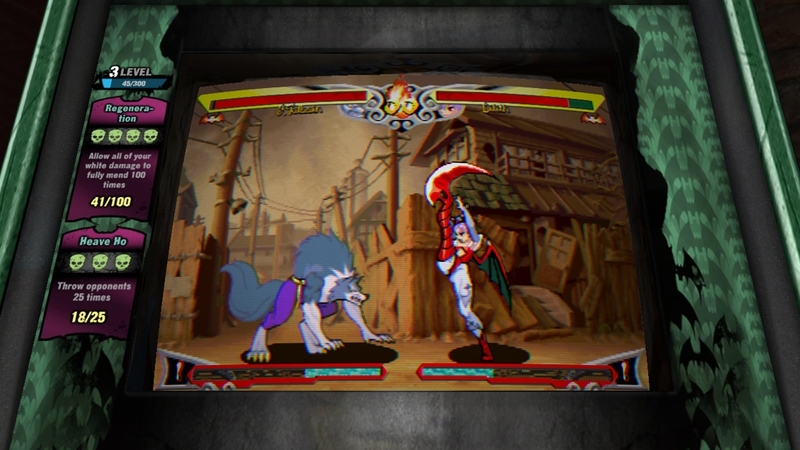 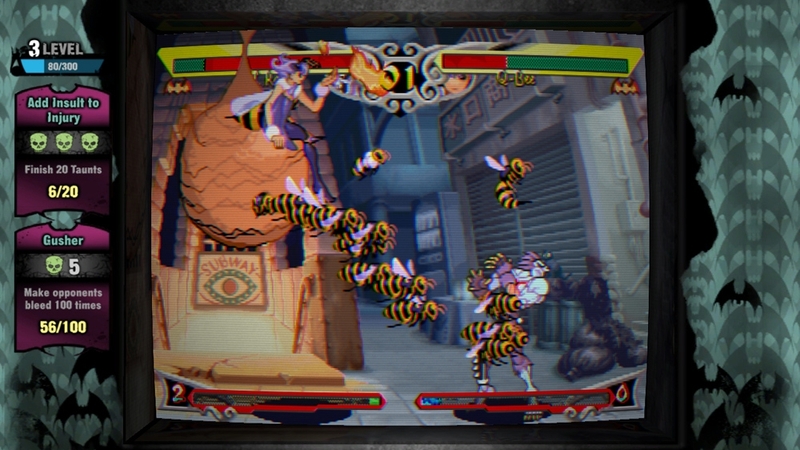 Launch trailer for Darkstalkers Resurrection. 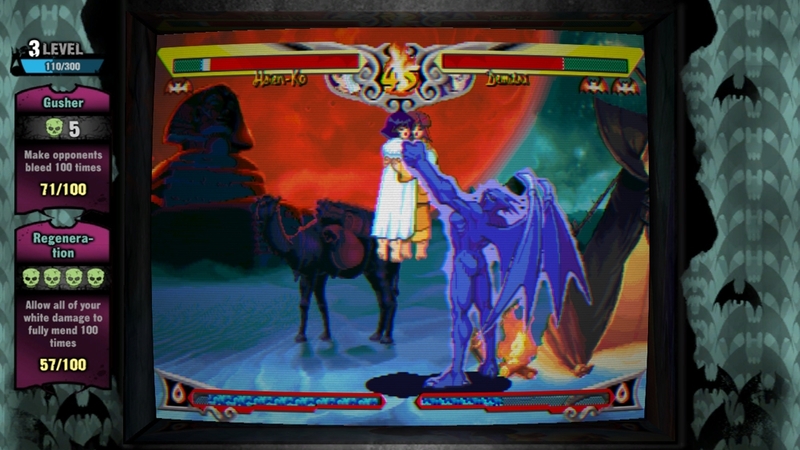 Embrace the Dark! 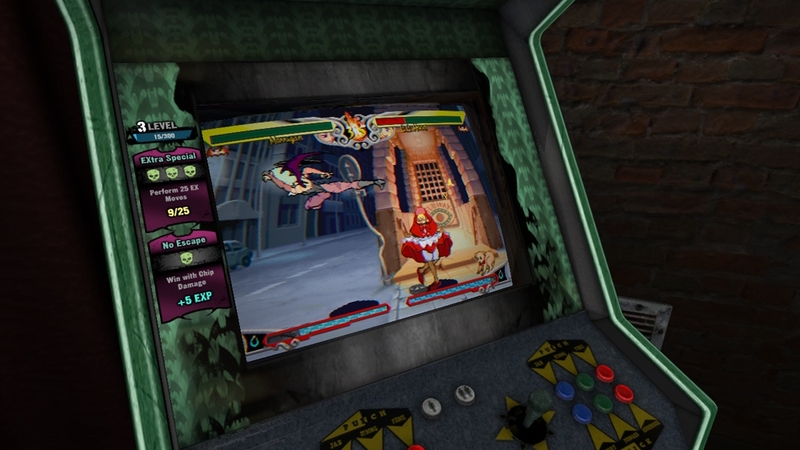 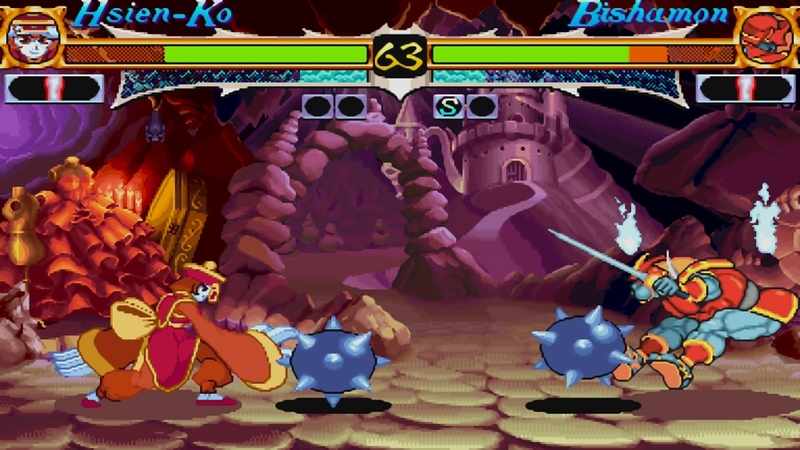 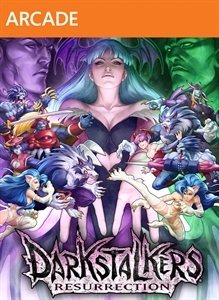 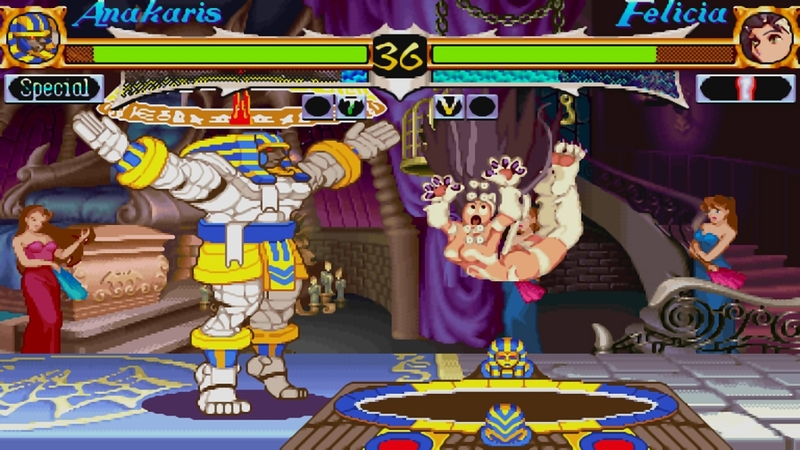 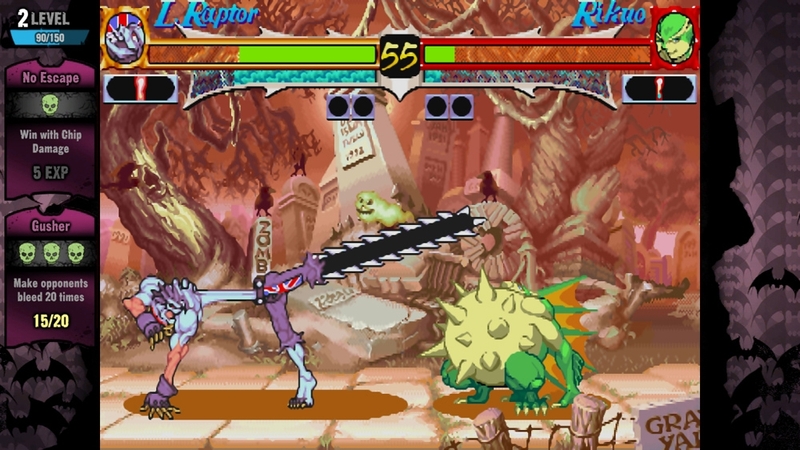 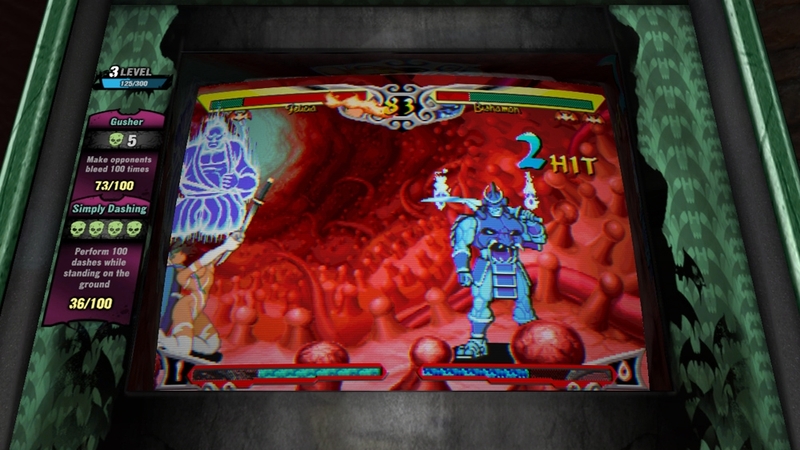 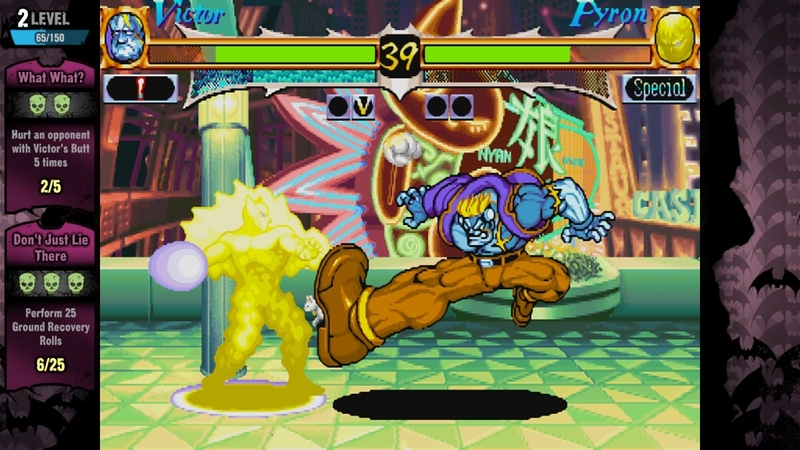 Darkstalkers Resurrection contains two hit fighting games (Night Warriors: Darkstalkers Revenge and Darkstalkers 3) for the price of one. 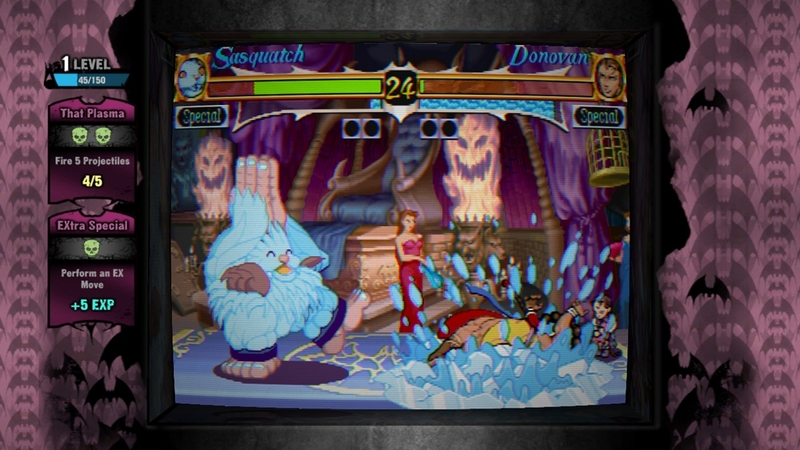 Each game is packed with a slew of new features including robust GGPO-enabled online game play, HD graphical filtering with multiple viewing options, replay sharing, Spectator Mode, in-game achievements, Tutorial Mode and an unlockable vault filled with concept artwork, videos and more.